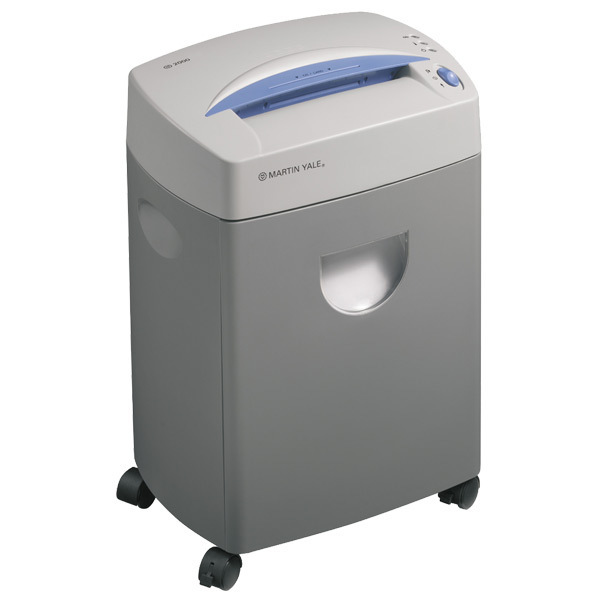 The Martin Yale 2000SC CD Shredder is designed for small office use. It is a versatile shredder that handles CD's, DVD's and credit cards. This machine offers performance and security standards, which normally can only be found in high-end shredders.